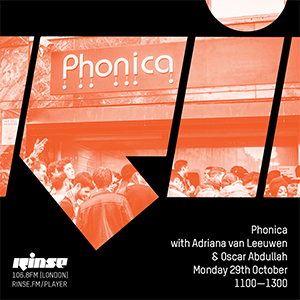 The mighty Phonica Podcast returns! 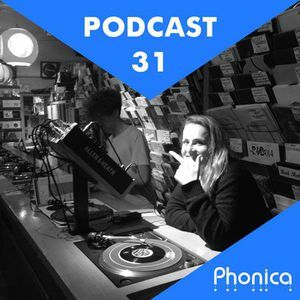 This week we’ve got Sam, Callum & Michail behind the decks taking you on a sonic journey through all the best vinyl we have in the shop at the moment. 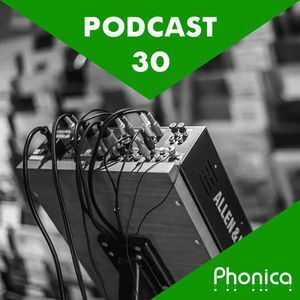 Highlights this month include some beautiful ambient cuts from Mika Vainio under his Ø alias, obscure Italo-Disco from Beppe Loda, Another quality remix from Fettburger of a track off Hunee’s LP on Rush Hour, Essential reissues from Steve O’Sullivan on Mosaic and Dennis Ferrer on Ibadan, an irresistible bongo track from Jacques Renault and finally a seriously groovy edit from Berlin’s Trent on Cocktail d’Amore. Check out the tracklist down below and click the titles to be redetected to the release page. Enjoy!